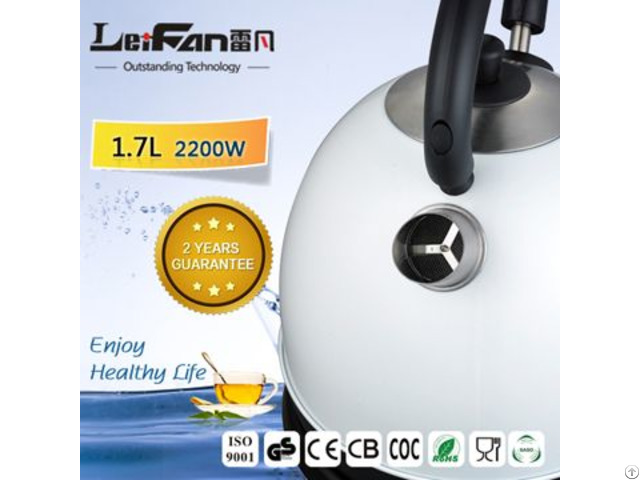 Our electric kettle LF1009 can be done many color painting on its housing according to your requirement. Different colors can satisfy different requirement in markets. What colors we have done are Red, Blue, Pink, Champagne, Grey and Black. The surface can be mirror finished or matted finished. Some photos of cordless electric kettle for your reference as below.